Explore a whole new world of Metal Gear with Metal Gear Survive for Xbox One. A single-player option lets you learn the basics of gameplay and craft items needed for missions, while the co-op mode lets you strategize with teammates. 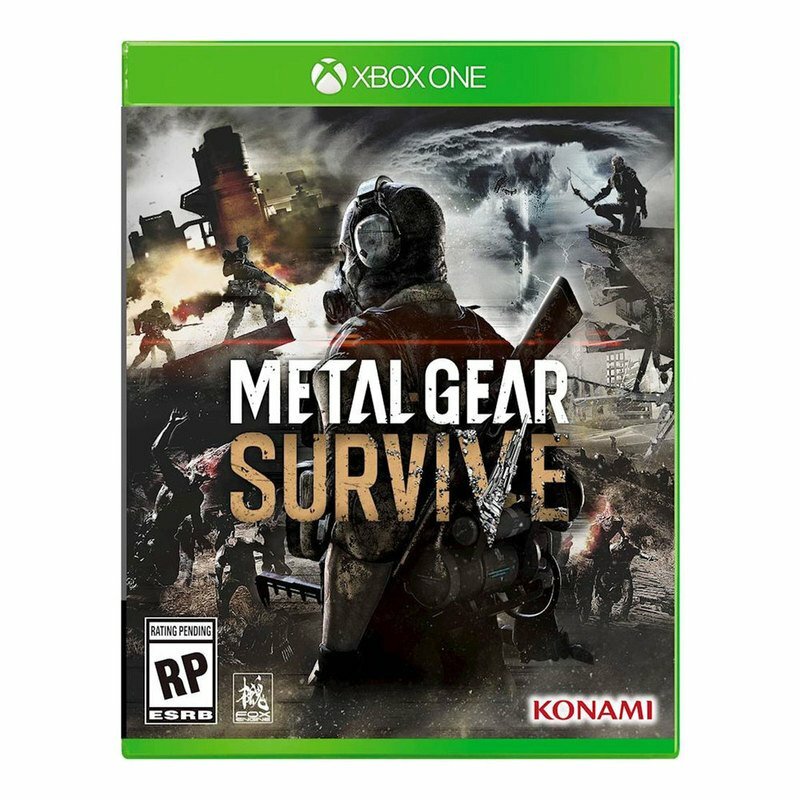 Featuring exciting survival missions, Metal Gear Survive for Xbox One challenges you to gather food and water for survival.